For any enquiries, please email support services. 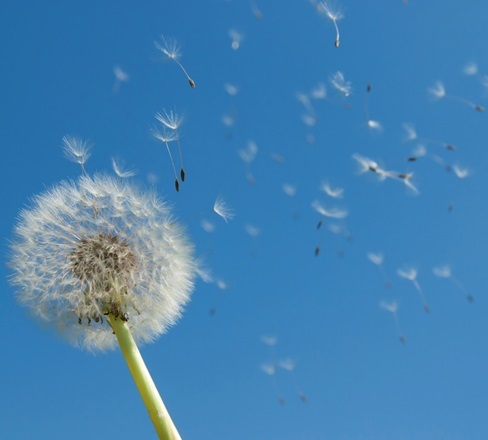 We offer personalised support by phone and email or may be able to visit you at home. Email or call us Mon-Thurs (9am-3.30pm) and Friday (9am-1pm) on 01789 267 520 (except public holidays). 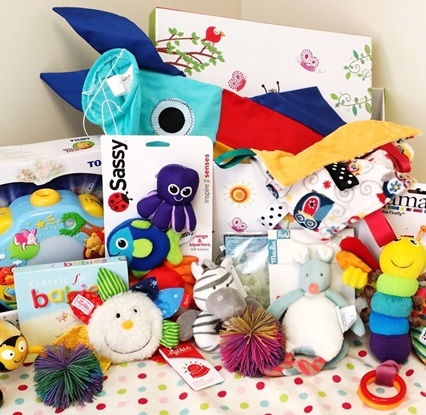 Available free of charge in the UK, these are suitable for infants up to 12 months of age. 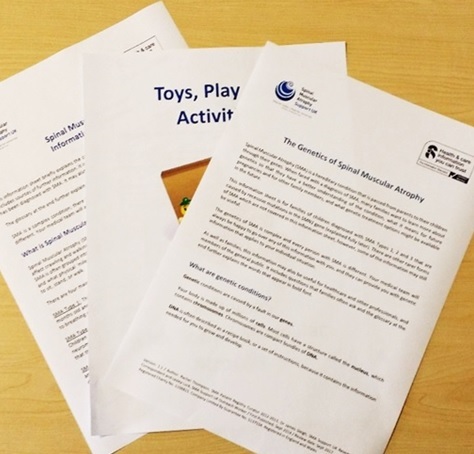 If your child is older, we may be able to help you access other suitable toys. 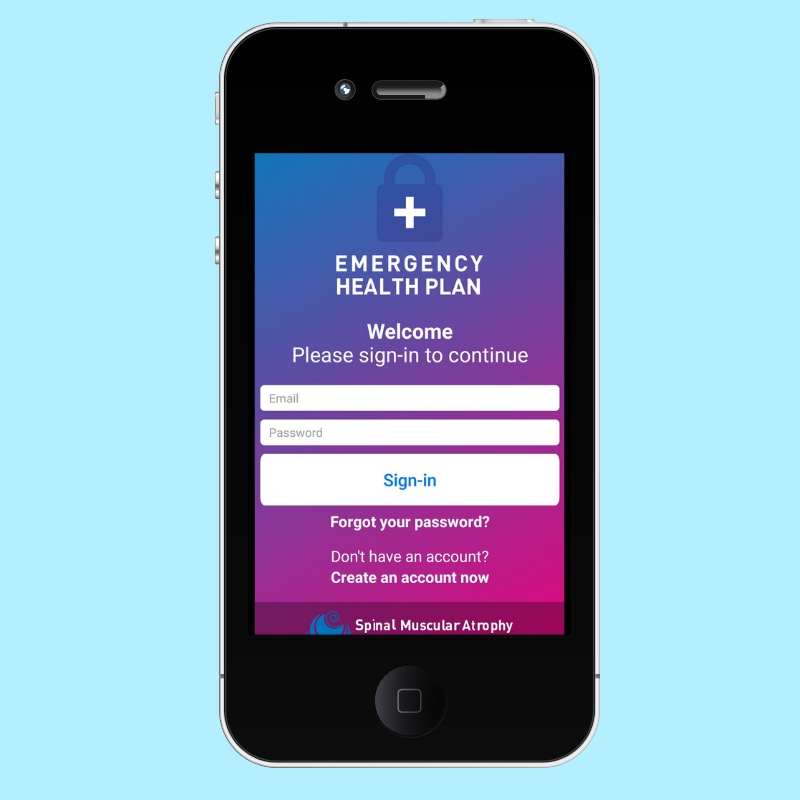 If you are in medical distress in unfamiliar surroundings, bring medical professionals up-to-speed accurately and quickly by using our EHP app. People often ask us "What do other people do?". We can email your question to the many people who are signed up to offer information, tips and advice. 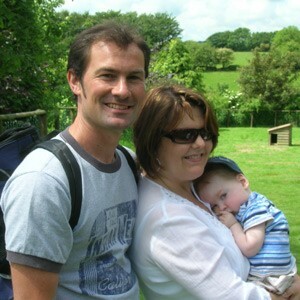 You can meet others at our events or via a virtual network. 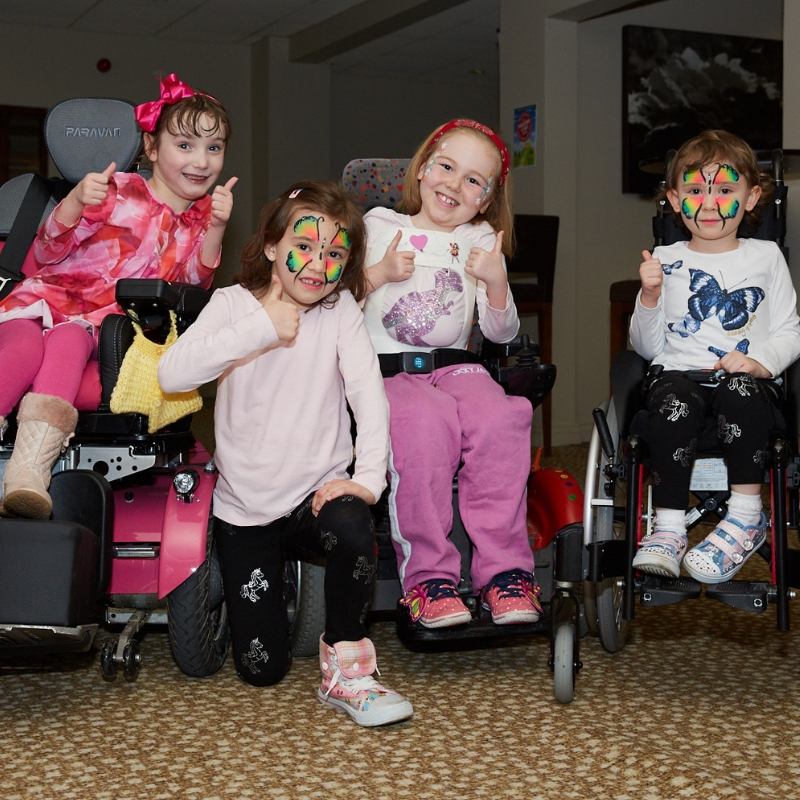 Find out about SMA UK Events and which networks are on offer. 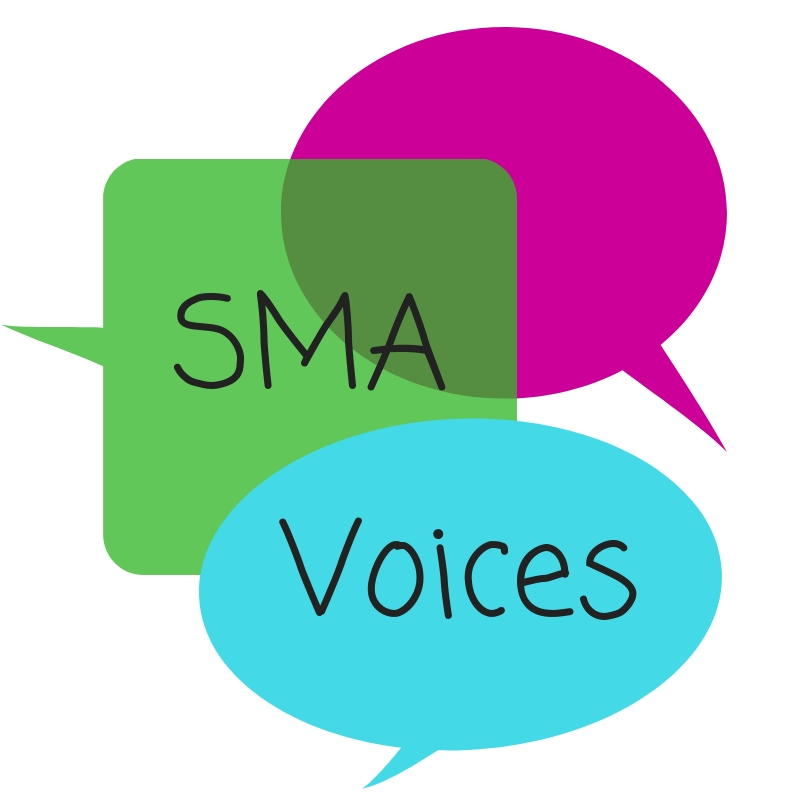 In our SMA Voices pages, people describe their very personal stories and talk about how they have tackled challenges they have faced. Developments in research and the possibility of future treatments has brought great hope to many, but the most severe forms of SMA can still be life-threatening. 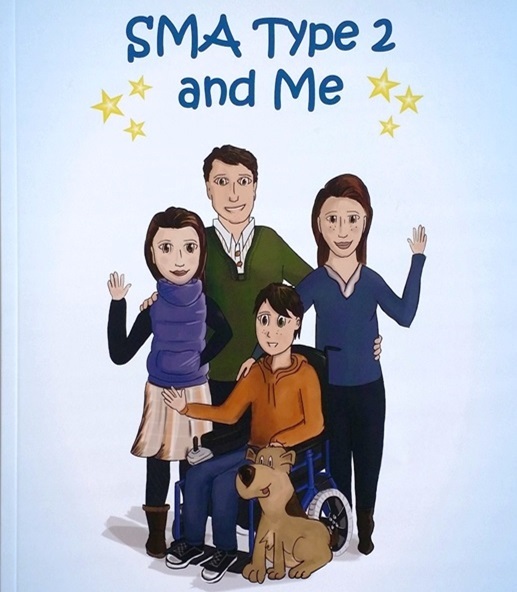 Find out more about the information publications we produce, the children's books we offer and our SMA Matters newsletter. 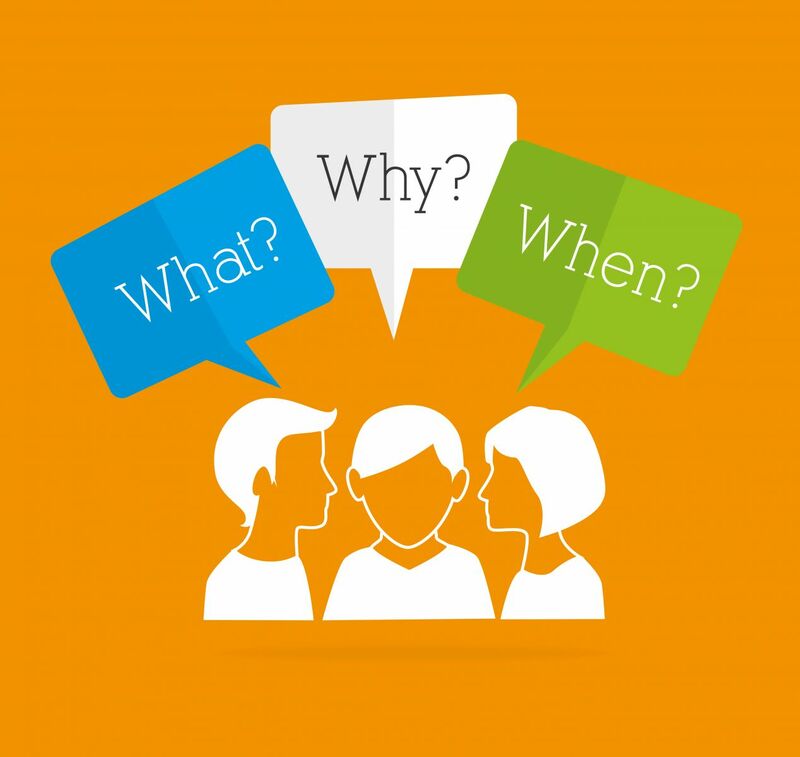 We provide free resources and services to health, education and social care professionals.